We pride ourselves on the quality of our fireplaces and stoves. This extends from ensuring that the designs of our products are contemporary, yet timeless; the materials used are of the highest standards, drawing upon the latest in energy and efficiency standards. That commitment to quality also extends to your experience as a customer, from the initial conversation to completed installation. Our 95% satisfaction rating from customers is something we’re proud of, and we constantly strive for improvement. Our fireplaces and stoves qualify for the Home Renovation Incentive scheme, which provides a tax credit at 13.5% of qualifying expenditure on repair, renovation or improvement work on a principal private residence (T&Cs apply). Reflecting the latest thinking in German energy engineering and design, our Kingstar range guarantees a cleaner, warmer, more efficient, better value heating solution for your home. 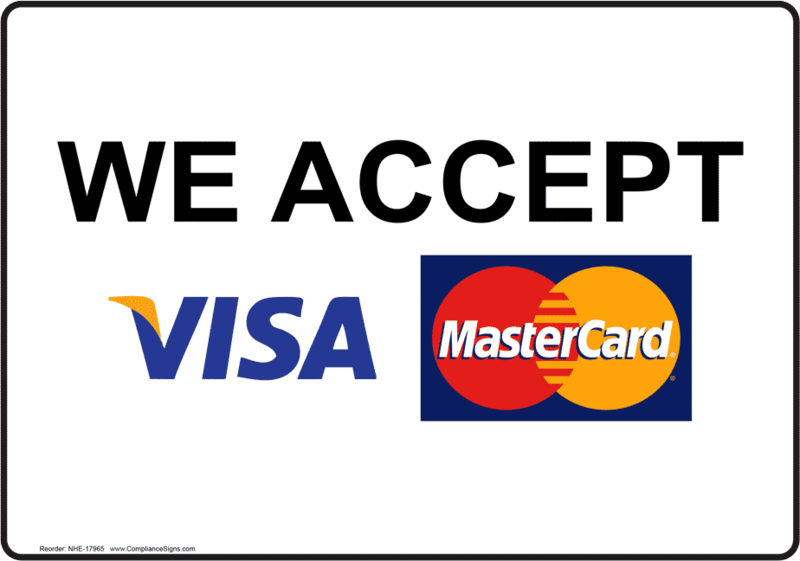 It’s not just us claiming this, it is also the experience of our customers – and they keep telling us. Balancing the commitment to ongoing innovation is an appreciation of the traditions of craftsmanship which places O’Rourke Fireplaces and Stoves a cut above the competition. Our designs are timeless and elegant, reflecting simplicity and good taste that will last the test of time. Our state-of-the-art, comfortable showrooms in Glasson and Mullingar enable you to see our extensive range of fireplaces and stoves in person. Talk to our expert staff about your requirements and take the first step towards a warmer, more energy efficient home today.  O’Rourke Fireplaces & Stoves are the installation specialists and we are highly experienced in installing wood burning stoves and fireplaces for more than three decades. We specialise in wood burning stove installations, flue installations, servicing and maintenance for residential customers. We install wood burning stoves and multi-fuel stoves throughout Ireland. We have an experienced and fully qualified installation team. Arrange a free, no obligation survey to discuss all the options and requirements for your stove installations. O’Rourke Fireplaces & Stoves has been a part of the fabric of Glasson, Athlone and the midlands for nearly four decades. 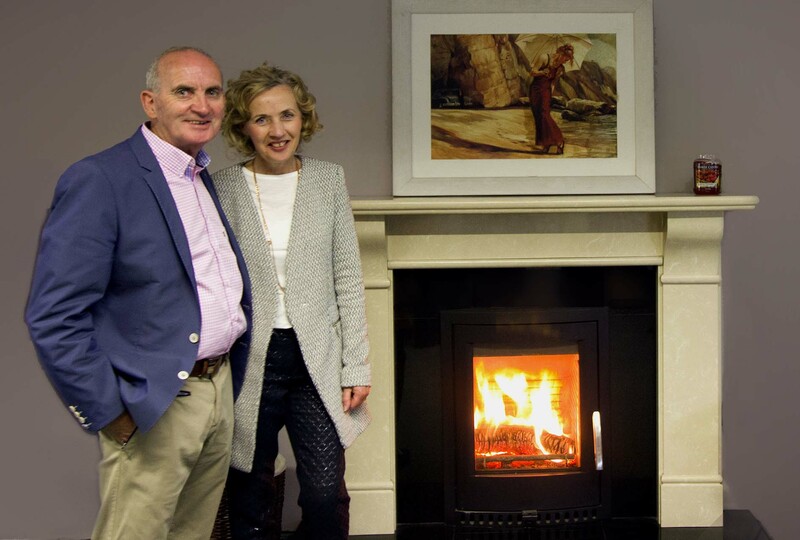 Established by Eamon and Margaret O’Rourke in 1981, the business has grown from strength to strength and has supplied fireplaces and stoves to residential and business customers all over Ireland. The family is proud of that heritage, of the employment provided and the contribution which the business makes to the local economy.